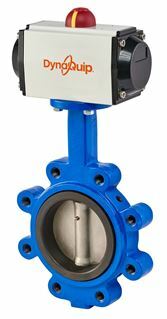 The DynaFly 70 Wafer and 72 Lug Series are the work horses of industrial butterfly valves. 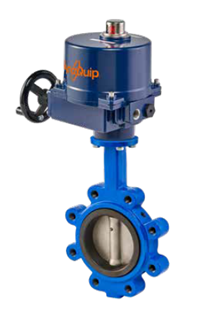 Pre-sized and preassembled with our MA series electric actuators, these valves come standard with ductile iron body and disc and abrasion-resistant Buna-N Phenolic Backed Seat for stretch resistant, tight shut-off during actuation and quick and easy field repairs. Other voltages and body or seat materials are available on request.